It was announced early last May from the President and CEO of Funko Brian Mariotti that Breaking Bad would be coming and Funko has definitely made it an amazing surprise in a big way and very quickly. 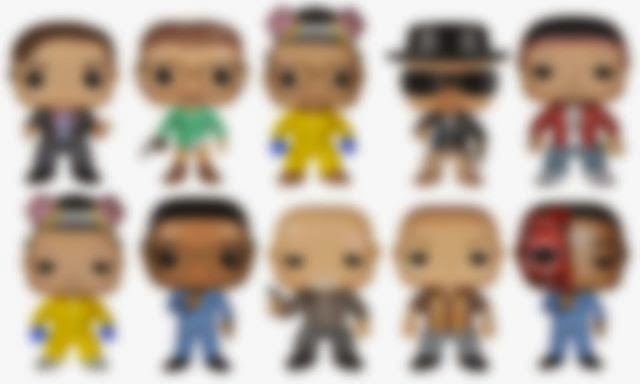 A teaser image has been revealed from Funko for the future Breaking Bad Pop! series. We definitely can notice Walter White, Jesse Pinkman, Gustavo Fring, Heisenberg himself, Saul Goodman, and a couple more characters. 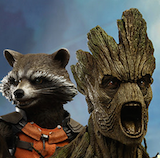 Stay tuned as we believe Funko will be giving us a full reveal today!